DiscoMcPlays – CT UHC – Season 1 – EP: 7 – DiscoMcPlays! 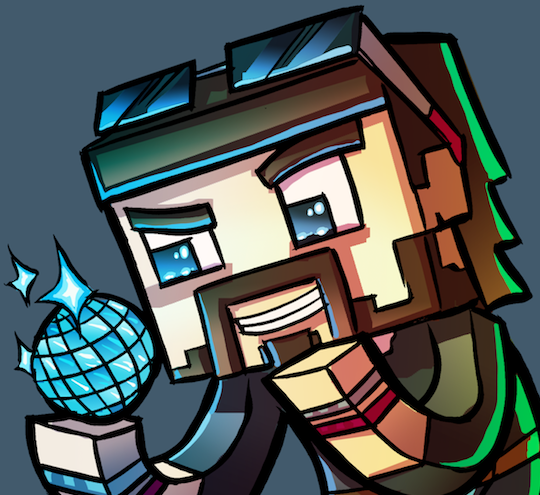 So… So… Hello Folks and Welcome to the CT Server UHC Premiere!! Share around, and don’t forget to add #CTUHC !! “Voice.HoloWire.Net:21105″ — free, public, managed TS3 server. Come join us!